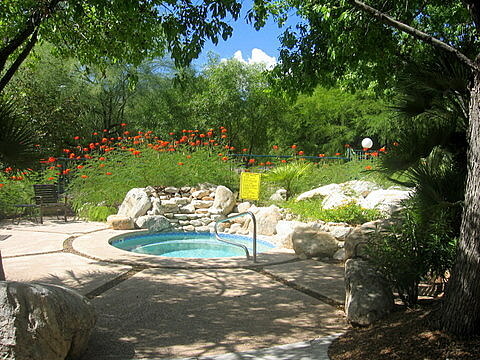 The community pool for the Ventana Vista condos is heated year-round. 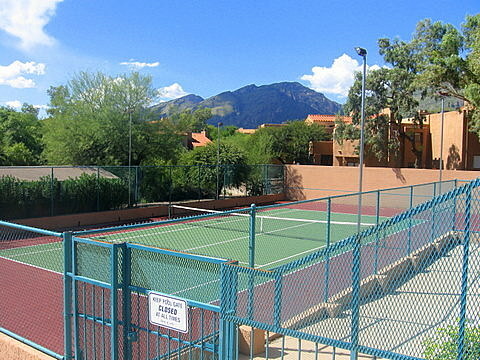 There is a hot tub right next to the pool, and a tennis court is nearby. A large and newly refurbished clubhouse is next to the pool, and there is an exercise room onsite. 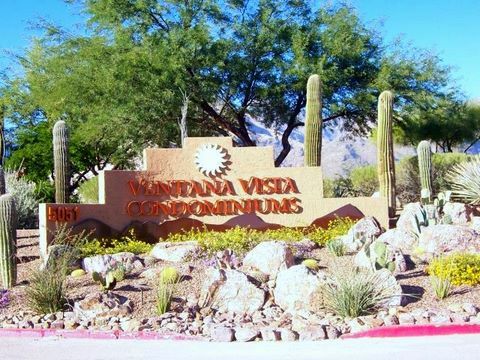 Ventana Vista is close to Sabino Canyon (less than one mile away). Ventana Vista is a gated complex. 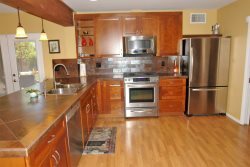 Scroll down to view available Properties for rent at Ventana Vista.